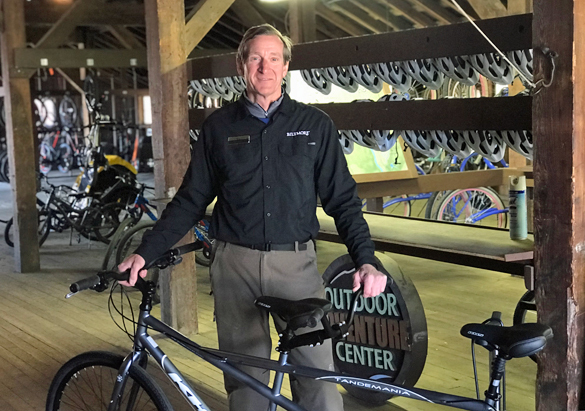 Before coming to Biltmore, Outdoor Adventure Center guide Roy Vandervoort worked as a master bike technician for REI and he owned his own bike shop—all that’s to say, he certainly knows a thing or two about cycling. So when it comes to biking in Biltmore’s 8,000-acre backyard, Roy is an expert. 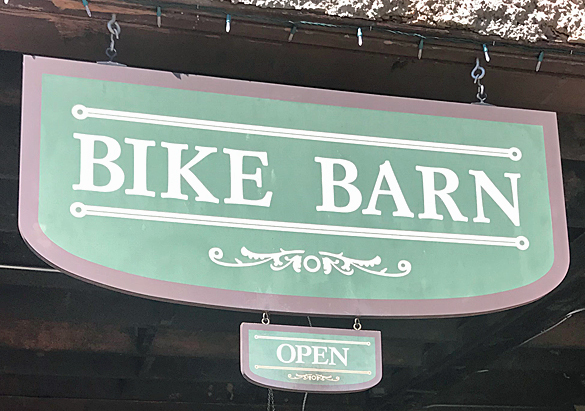 Stationed at the Bike Barn in Antler Hill Village, Roy and his crew offer bike options for everyone. 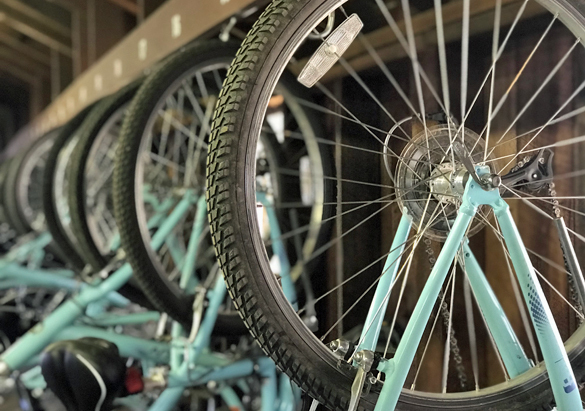 Choose from tandems and tagalongs, single-speeds for the paved Lagoon trail or all-terrain geared bikes for woodland trails. But biking isn’t Roy’s only special skill. He is also seasoned at riding Segways®, archery instruction, and leading float trips on the French Broad River—all hard labor, of course. 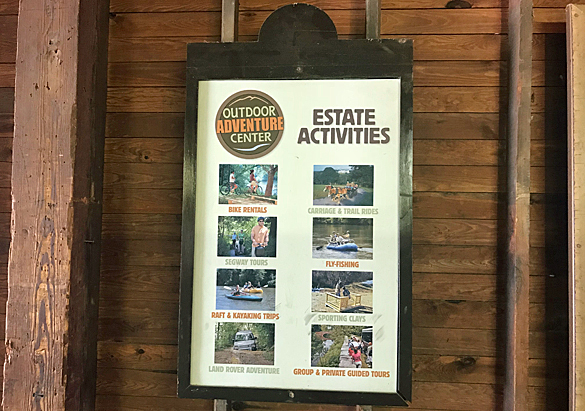 Stop by the Bike Barn or the Outdoor Adventure Center during your next estate visit and let Roy and his crew help you find the perfect way to play in our Blue Ridge Mountain backyard.